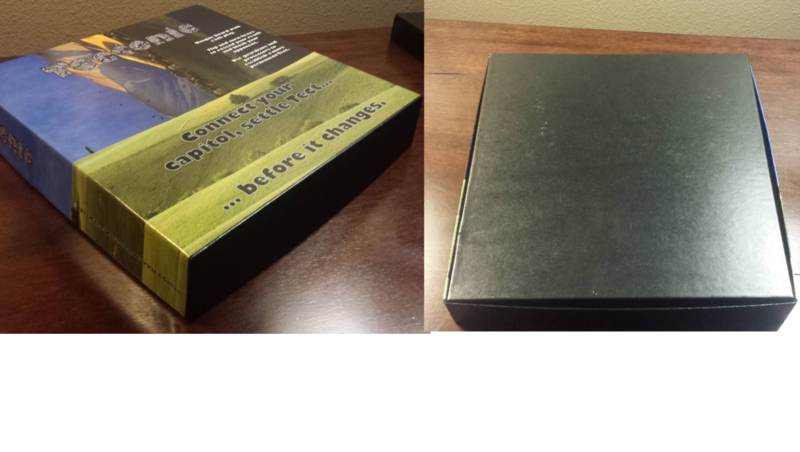 The Large Pro Box wraps allow you to decorate the Large Pro Box with your own artwork. These stickers wrap three sides of the box (left, top, and right), while the other sides remain a glossy black from the box itself. Inside of a Large Pro box. 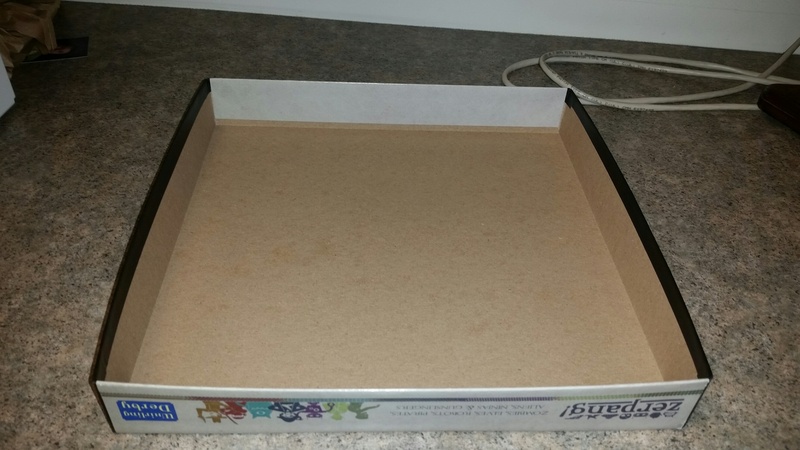 To use the Large Pro box in your game it will either be automatically added to your game when you add the wraps or you will need to add the box via the unprinted parts edit area of your game.